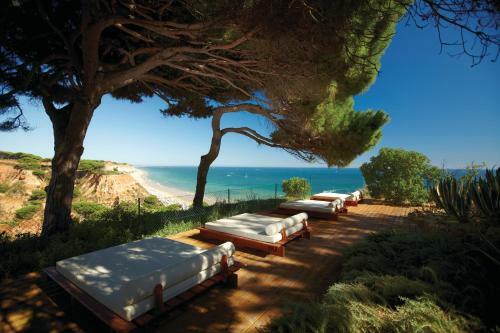 This hotel features private access to the white sandy Falésia Beach and 2 restaurants. It boasts a lagoon-style pool with Atlantic Ocean views, a wellness centre and a putting green. 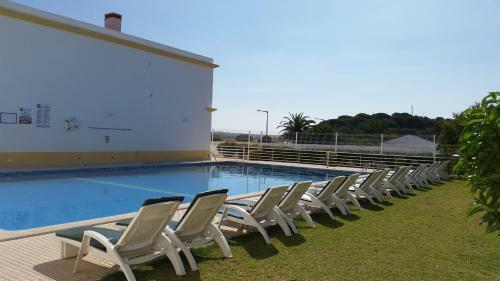 Pine Cliffs Townhouse is a holiday home featuring a garden with an outdoor pool, situated in Olhos de Água. Guests benefit from terrace. The kitchen is equipped with a dishwasher and an oven. Towels and bed linen are offered in this holiday home. 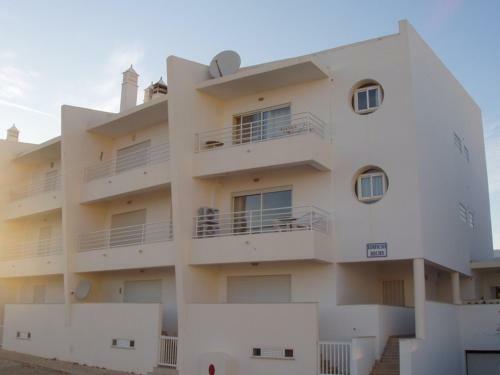 This apartment is located in the center of Albufeira. It is around 290 m2. It offers an equipped kitchen, living room, 2 bedrooms with bathrooms, shared swimming pool and garden. This apartment is walking distance of the beach.